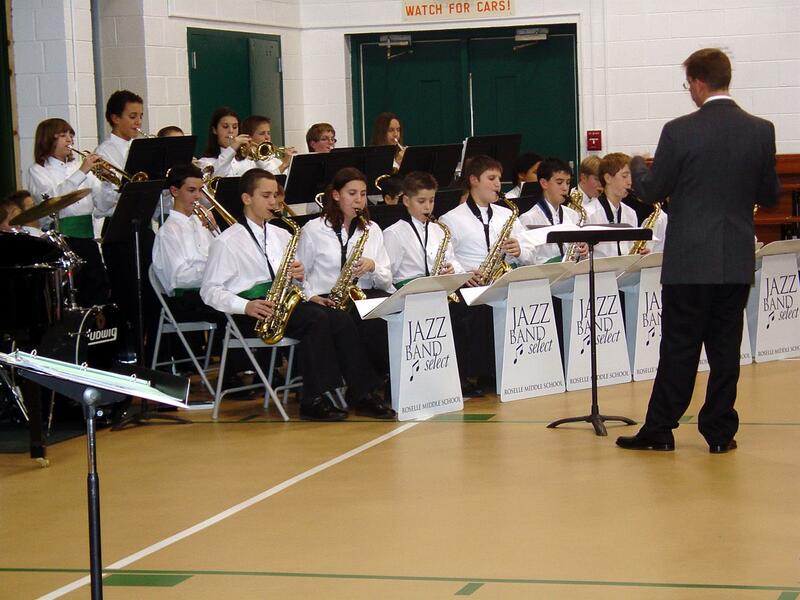 The RMS Jazz Band is comprised of traditional instruments used in a modern day jazz band. In order to be admitted into the RMS Jazz Band, the student must be a member of the Concert Band. However, the provisional status may be granted by the director. This fun ensemble will perform often during the school year. The RMS Jazz Band rehearses Monday, Wednesday, and Friday from 7:00 am until 7:40 am unless otherwise noted. Students will need a ride to early morning rehearsal, as a bus will not be provided. Any 5th-grade student that is provided provisional status will need a ride from RMS when the rehearsal ends at 7:40 am. You can download all available forms and permission slips to the right.